An international move is a very detailed process and requires lots of advanced planning. Action Moving Services has extensive experience with all types of moves including local, long, distance, and international. The following International household goods moving tips will offer guidance and assistance as you go through the moving process. The first thing you will need to consider when planning your international move is the organization of your moving dates. Whether you are closing on a house,selling, or renting an apartment, it will be best to plan the move in and move out dates accordingly. By staying up to date with the occupancy and vacancy dates, you will be able to stay organized throughout the relocation process. At times, even after extensive planning, you will need to store your belongings. In this instance, we have storage to accommodate your items. 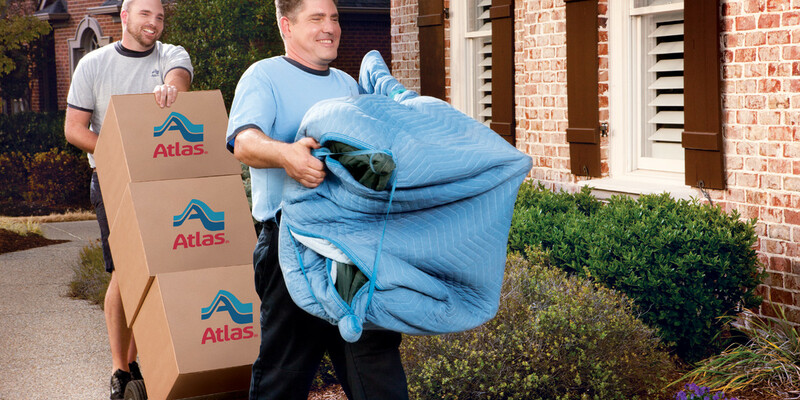 Action Moving Services Inc. is a premier moving and storage company offering secure and safe storage for your items. Our staff takes exceptional care when handling your items and your belongings will be stored in a space that is free of humidity, dust, and dirt. You are always welcomed to visit us at any time to view our storage facilities and see where your belongings will be kept. While you are completing your international move, Action Moving will store your items securely in our safe storage locations. In addition, we provide you with long term storage for all or a part of your belongings as needed. We can hold your shipment until you need it sent out to you. If storage is needed at your new location, remember to clearly label the boxes prior to your shipment.This allows us to keep the storage items separate from the ones you will need immediately. For additional tips, get in touch with Action Moving and experience the best move with a professional and friendly team!